Founded almost 10 years ago, Metro Garage Door Service has constantly evolved and developed its products and services to make sure we remain unrivaled industry leaders in the Philadelphia, PA. We have handled countless repair requests, installed hundreds of doors of sizes big and small as well as helped businesses and houses in maintaining their garage doors by providing periodic maintenance services. Through the application of latest technology and continuous investment in building a world-class team, Metro Garage Door Service has been able to help the local community without fail. We are available 24/7, as we don’t want our customers to feel helpless when they are facing a garage door problem in the middle of the night. 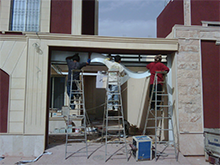 Garage doors have a very complicated structure and to work smoothly all the components, large or minuscule, have to work in tandem so that the door works smoothly. Any lapse or fault in the functioning can expose you to a number of risks that can seriously damage your property as well as cause serious injuries. You should never try to repair faulty doors, no matter how small the fault. It can not only lead to further damage but it can also put you at risk. You should always consult and seek the help of an expert and if you are in the Philadelphia, PA area, there is no one better than Metro Garage Door Service. 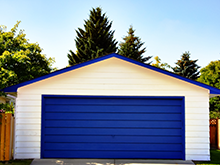 We provide affordable yet high-quality garage door services with the help of our professional and skillful experts who can handle any kind of garage door related issue effectively. 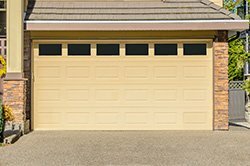 Give us a call at 215-337-4987 and we will resolve all your garage door relates issues in a single session.